The Microscan LVS 9580 is the latest handheld barcode verifier from Label Vision Systems offering full ISO/ANSI barcode verification. 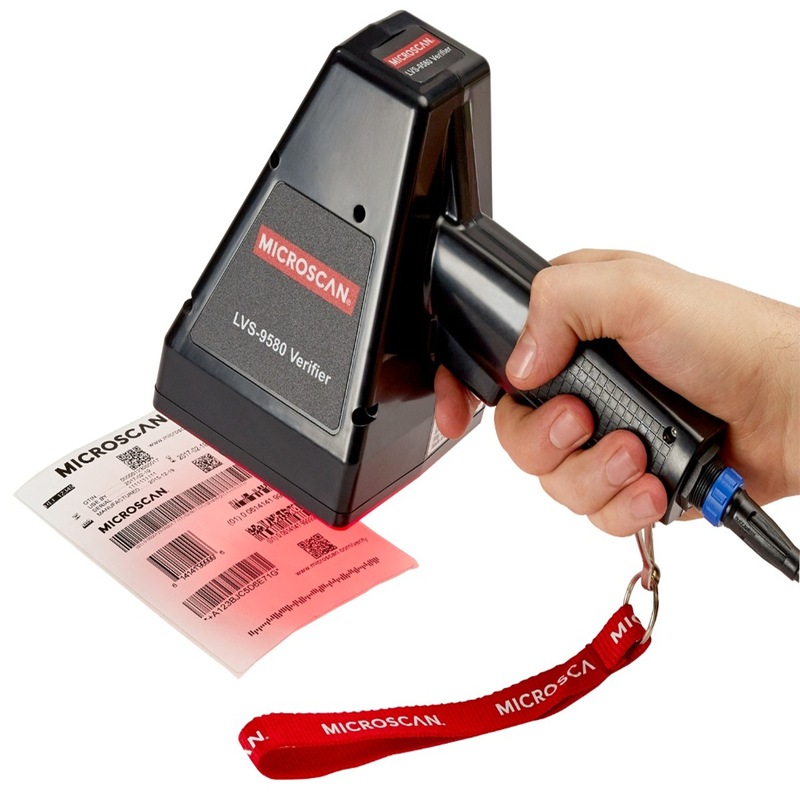 The Micrsocan LVS 9580 is unique in being available as a cost effective linear (1D) barcode verifier, or as a combined 1D/2D verifier able to verify all one and two dimensional barcode symbologies. Both models feature the same 5mp camera and as an added benefit, the 1D version can be upgraded to 1D/2D with a simple software activation.